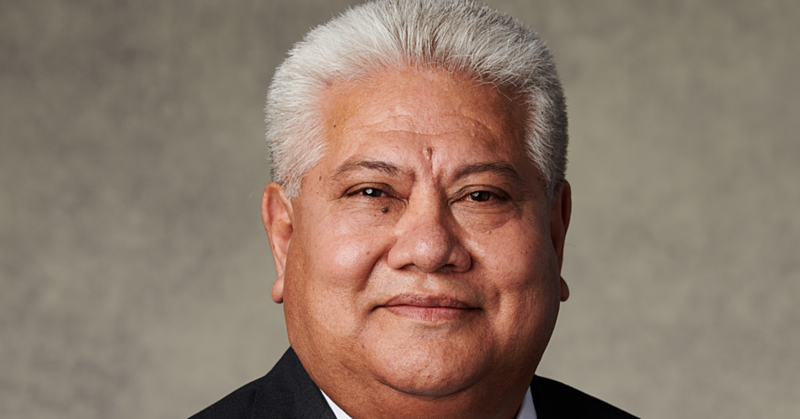 The Samoa Qualifications Authority (S.Q.A.) 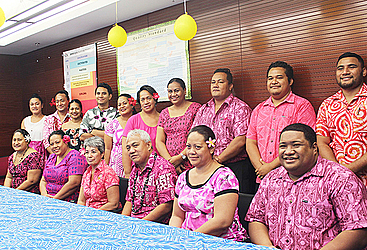 has thrown its support behind the Samoa Cancer Society and the Pinktober campaign. 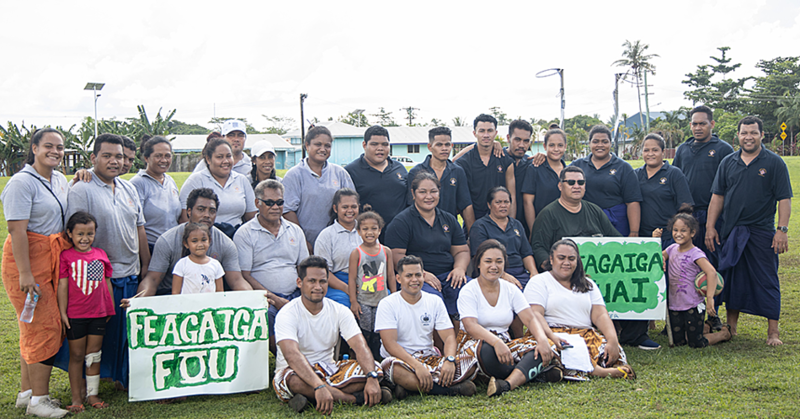 This was done through a donation presented to the Samoa Cancer Society Executive Officer, Shelley Burich, at the S.Q.A.’s conference room on Friday. S.Q.A. Acting Chief Executive Officer, Maposua Mose Asani handed over the donation. Maposua said it’s not the money that was important but the spirit and willingness from S.Q.A. to show their support for those fighting cancer. He also paid tribute to the late Fepuleai Sinapi Moli, the founding C.E.O. of S.Q.A., who passed away because of cancer last year. “We know that there are a lot of people who are mourning loved ones who passed away because of this disease,” said the Acting C.E.O. In response, Ms. Burich acknowledged S.Q.A.’s Social Committee’s donation and more importantly the support towards cancer awareness. 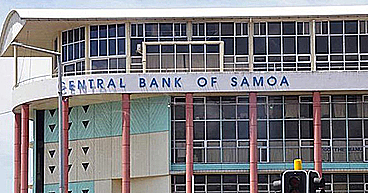 “It’s been overwhelming for the Cancer Society to see the support from the community and it’s encouraging to see people of Samoa get behind the society,” she said. “This morning (Friday morning) I went to two presentations from schools and it was encouraging to see children as young as primary school levels getting involved in awareness and talking about an important issue.